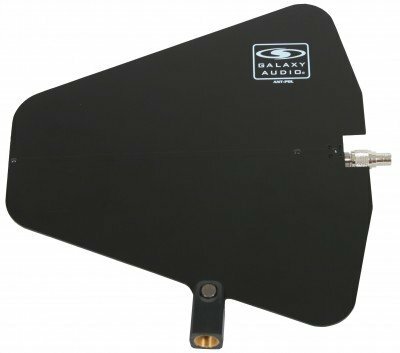 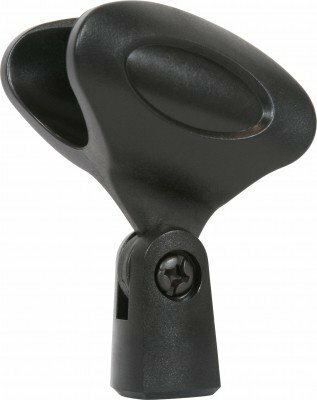 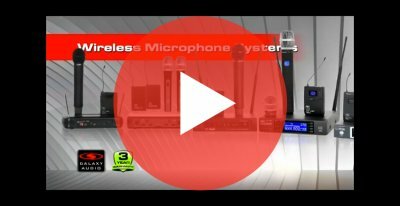 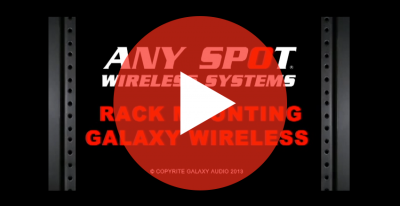 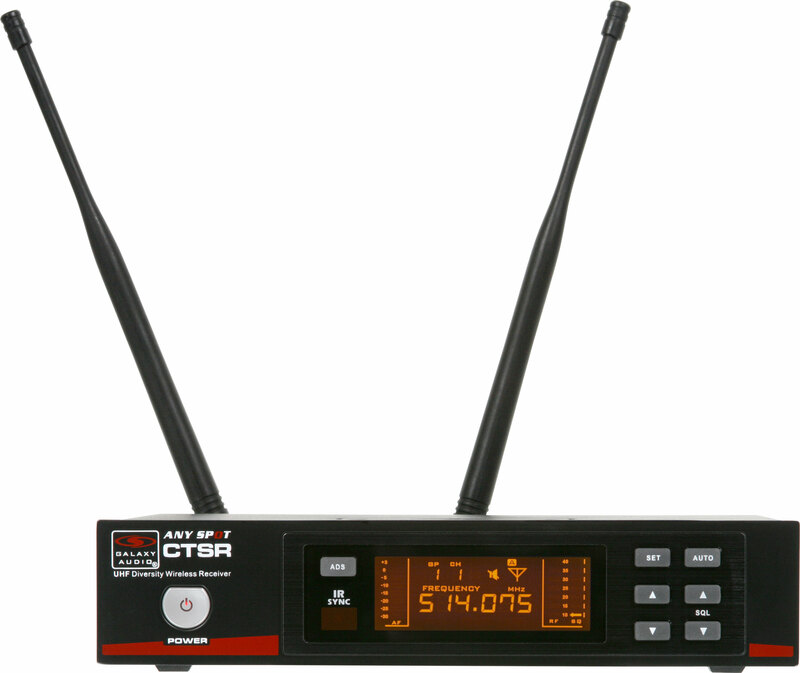 The CTS Series wireless systems feature 920 selectable UHF frequencies, IR Sync, Auto Scan, BNC detachable diversity antennas, LCD display and much, much more. 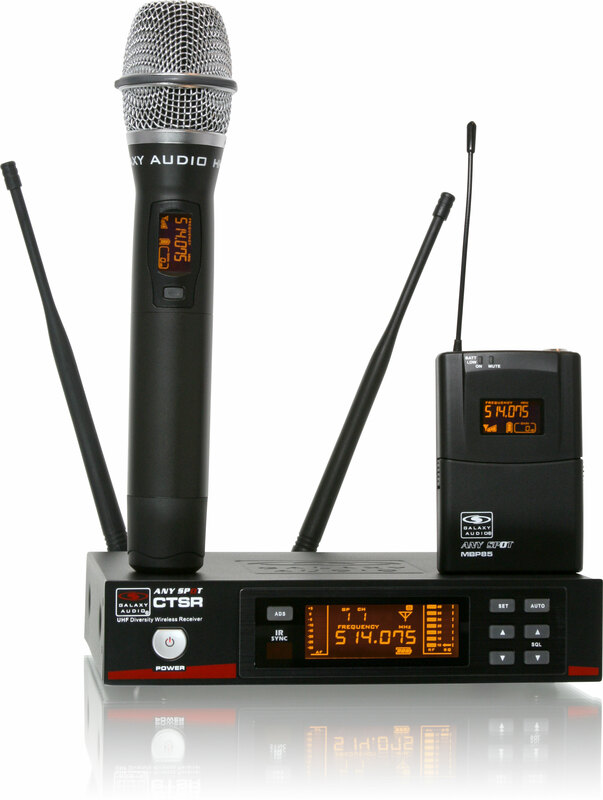 CTS series also features 16 frequency groups with 14 channels per group; 2 groups can be user defined. 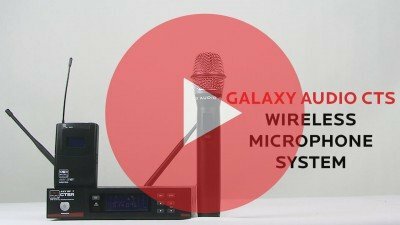 Featuring Galaxy’s new HH85 handheld transmitter with LCD display (frequency, battery life, mute, gain, RF signal strength) and magnesium alloy metal chassis for road worthy durability, CTS is a tour grade system offering reliability and performance for the professional musician. 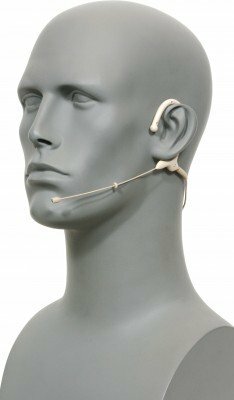 Bundles are also available with any of our high quality Lav or headset Mics. 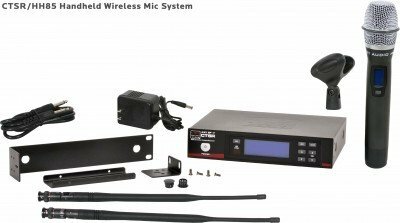 Single/Dual rack mount kit included. CTSR/HH85 - This system includes the CTSR Receiver and the HH85 Hand Held Transmitter. 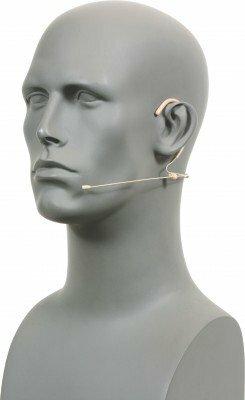 CTSR/85HS - Headset Mic: Uni-directional, Frequency Response 50Hz-18kHz. 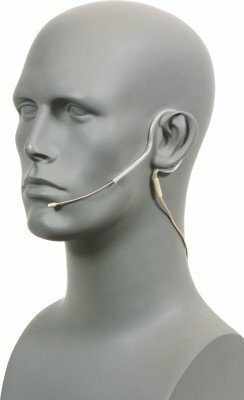 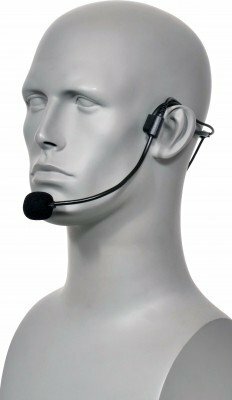 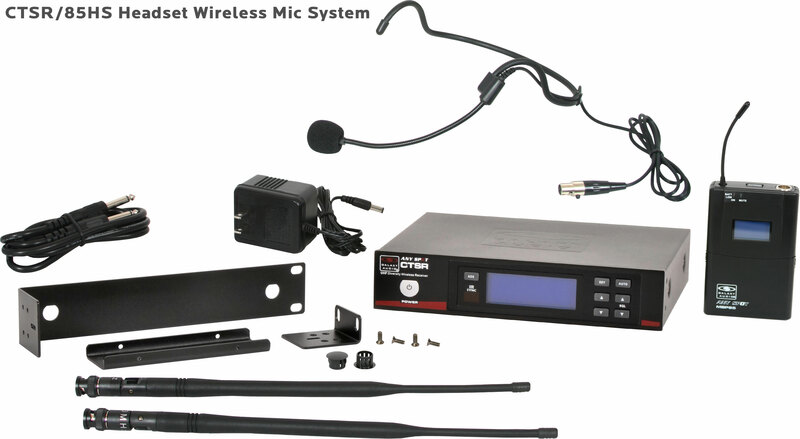 This system includes the CTSR Receiver, the MBP85 Body Pack Transmitter, and the HS-U3BK Headset Microphone. CTSR/85LV - Lavalier Mic: Uni-element, Frequency Response 50Hz-19kHz. This system includes the CTSR Receiver, the MBP85 Body Pack Transmitter, and the LV-U3BK Lavalier Microphone. 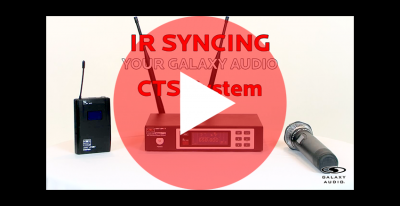 CTSR/85GTR - Guitar Cable: Guitar/Instrument Cable, 1/4" to mini XLR connector, TA3F connector, use with Guitar or Bass Guitar. This system includes the CTSR Receiver, the MBP85 Body Pack Transmitter, and the AS-GTR Guitar Cable. Under Typical Conditions 300' (92 m), actual range depends on RF signal absorption, reflection, and interference.